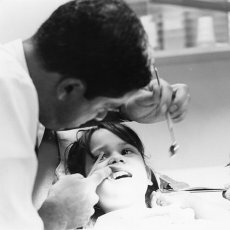 SPS Dental has a rich history in Kenosha, Wisconsin. 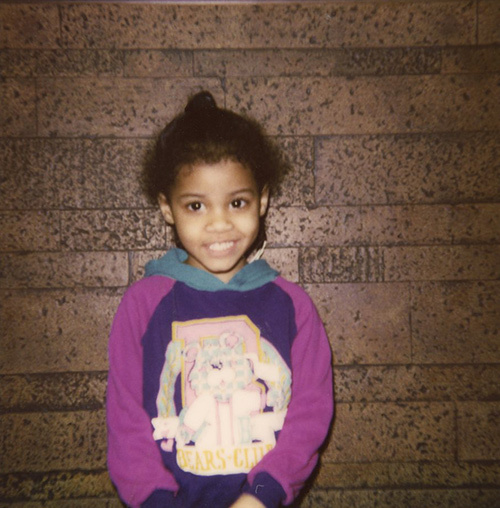 We've been here a while, since 1972. 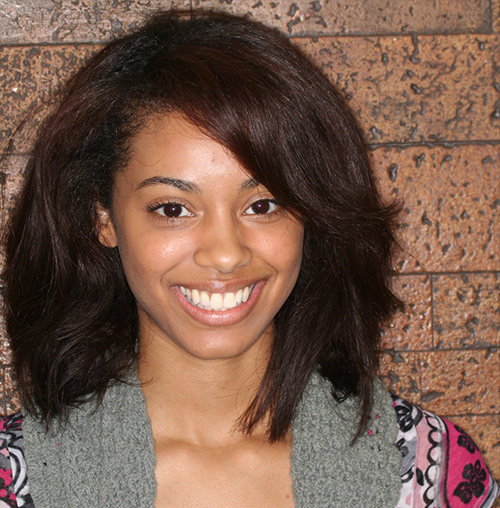 We take great care in ensuring your comfort and safety in your experience at our office. It's why people stay for decades. 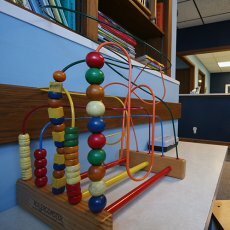 SPS Dental has been a Kenosha favorite for over 40 years. We're so happy and blessed to have had such success for decades. 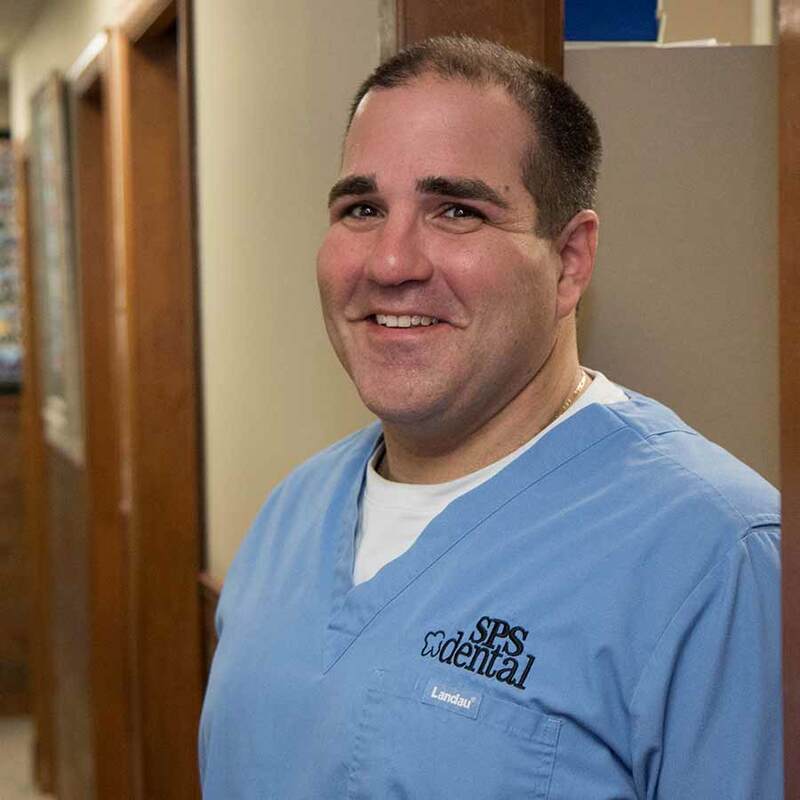 There's a heavy emphasis on family at SPS Dental. We've seen families grow over the years and return with new generations. 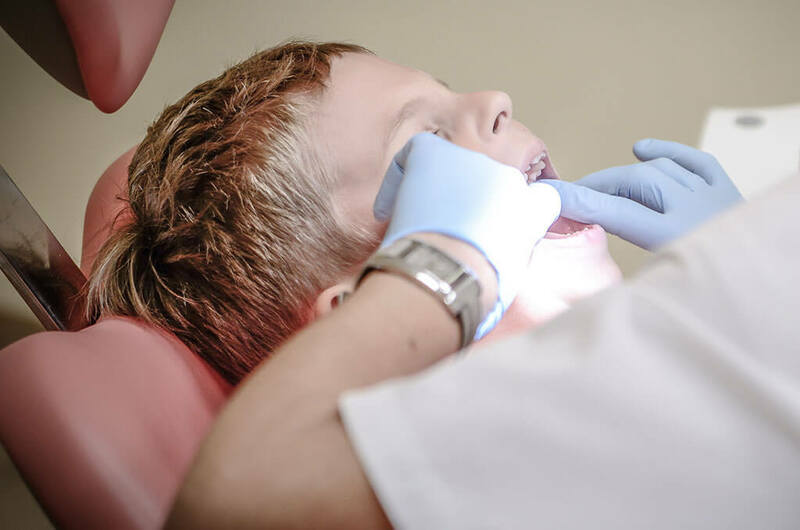 Over the years, we've watched local kids group up and we're proud to see them as adults with healthy pearly whites. Our office provides each patient with their own private treatment room for their personal comfort. 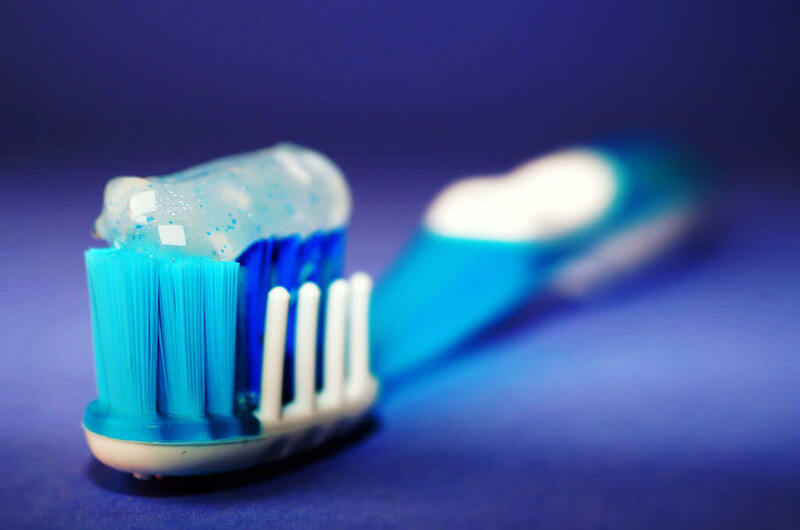 We begin with the fundamentals of a healthy mouth by teaching patients proper individualized oral health care. 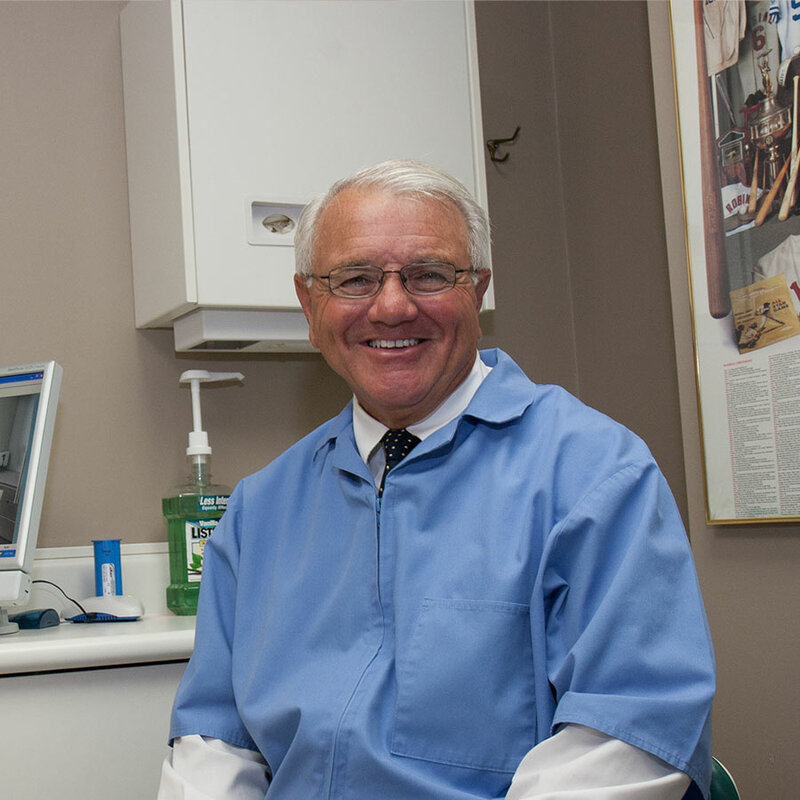 Regular maintenance and re-care appointments are an essential part of our practice. Drs. 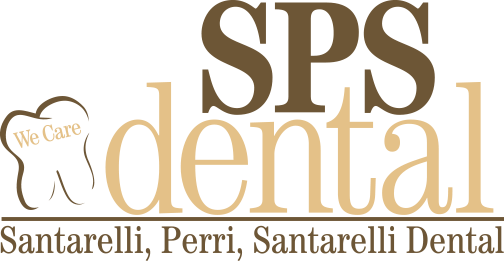 Santarelli, Perri and Santarelli also provide excellent cosmetic and restorative dentistry. 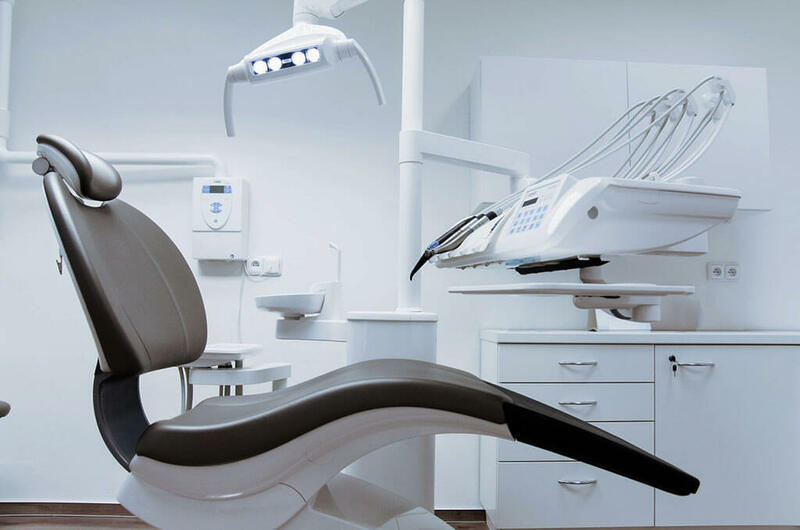 Individual crowns, bridges and veneers are a few of the cosmetic procedures along with tooth-colored fillings and teeth whitening. Dentures and partials are also available. Download new patient forms below. Click here to download a form to input your medical history. 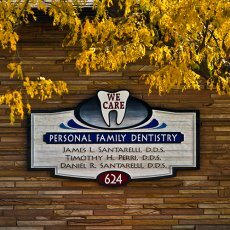 We look forward to meeting you at our Kenosha dental office! Click here to download a new patient form. 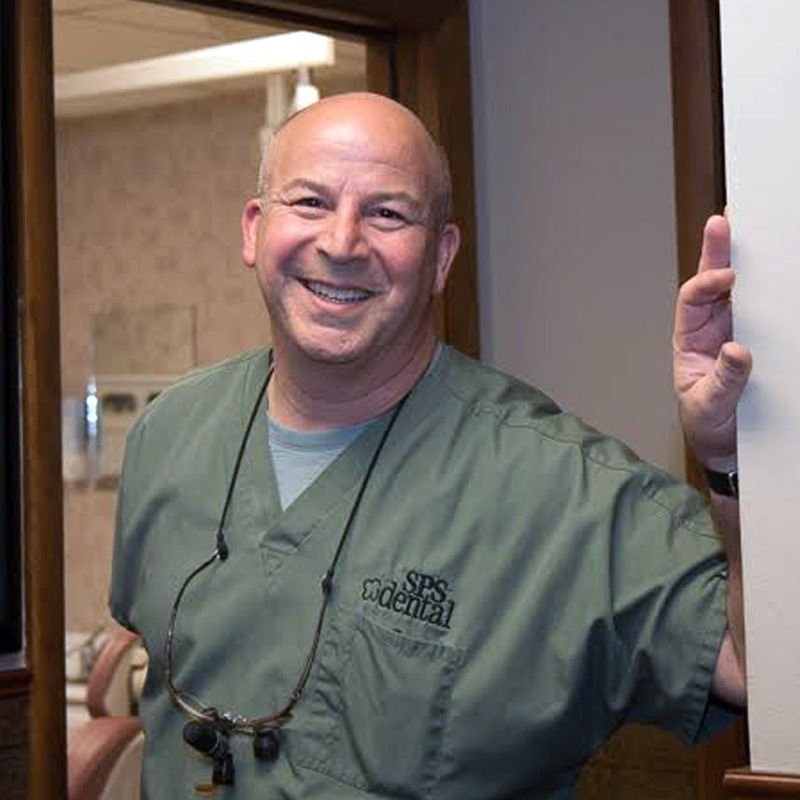 We look forward to seeing you at our Kenosha dental office! Copyright © 2019 SPS Dental.